In addition, Augmented Reality devices are still a delusion because the big tech companies such as Google, Facebook , Microsoft, Sony and Samsung have mainly devoted themselves to the topic of virtual reality . According to the experts of the US market research institute IDC, this will change in the coming years: according to the analysts, 2021 27 million AR devices are already on the market - by comparison, in 2016 100,000 AR devices went through the world. Many tech companies - especially Apple - do not devote themselves to the huge success of the mobile game "Pokémon GO" with great zeal of the Augmented Reality: Tim Cook compared the new technology even with the invention of the smartphone. "I consider AR like the silicon in my iPhone. It is not a product per se, but a core technology. But before a technique is good enough for the mainstream, it has to be well researched, "Cook said in an interview with the newspaper" The Independant ". It has long been speculated that Apple in a cooperation with Carl Zeiss AG on their own AR-glasses researches and this still 2017 officially presents. Apple is so far covered and reveals nothing about the development. According to the IDC experts, AR devices will play an increasingly important role in the coming years, even if the pure sales figures do not exceed those of the VR devices. 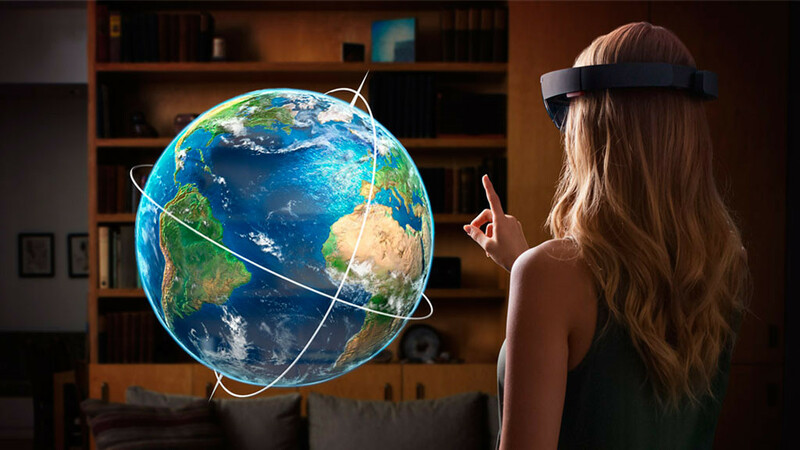 Due to the delicate technology in AR devices, they are initially relatively expensive, at least more expensive than VR devices, which are sometimes even for under 100 euros. The attraction for companies to continue investing in AR technologies is the high profit. For example, market researchers are forecasting revenues of US $ 50 billion in the AR segment alone in the next four years, and $ 18.6 billion in "VR".